These can obviously be used on stillwaters as well! How many times when faced with a fast run or an awkward side eddy do you find your flies skating out of control, try these in these circumstances. Stick one on the point and spiders on droppers, or try two on a point and dropper team to combat awkward currents. Also handy in crosswinds on lochs. Use as a single fly and cast to nymphing fish as well. 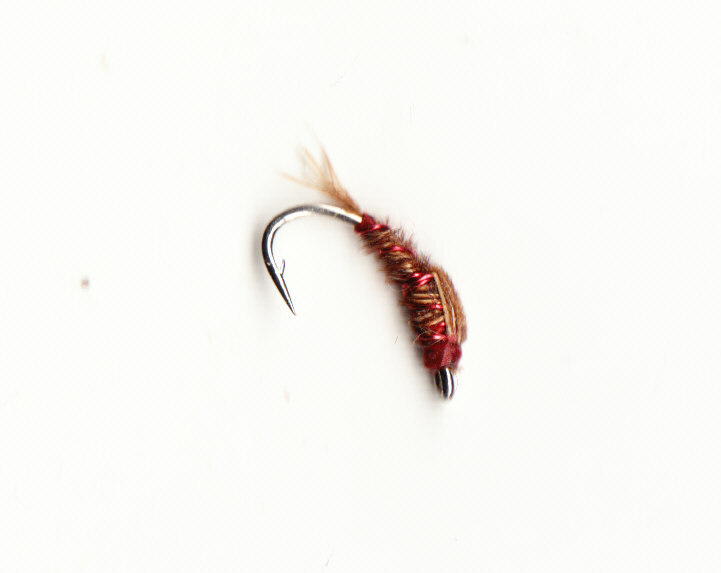 This is a first choice point fly on any running water, put spiders on droppers, it anchors the cast and helps control the drift of your team as it searches the runs and riffles of you favourite river. I found this short film of Tim Sawyer (son of Frank) fishing in Sweden and thought it interesting. Lots of tips on how to catch nymphing fish in clear water. 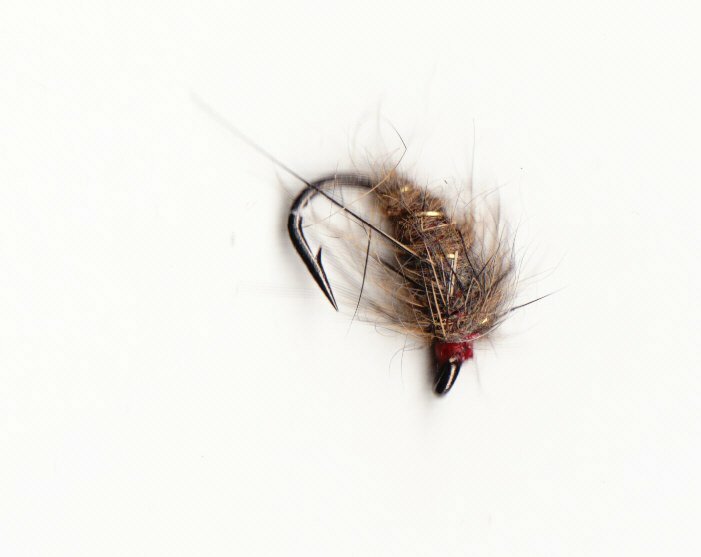 The key fact about the flies is that the Pheasant Tail and Swedish Nymph are one weight while the Killer Bug is heavier. I go one further with a Goldbead Killer Bug that has lead as well! If the Pheasant Tail doesn't reach the feeding fish try the Killer Bugs. Tied with red wire underbody for weight and ribbed with the same. One of the best patterns to use worldwide. 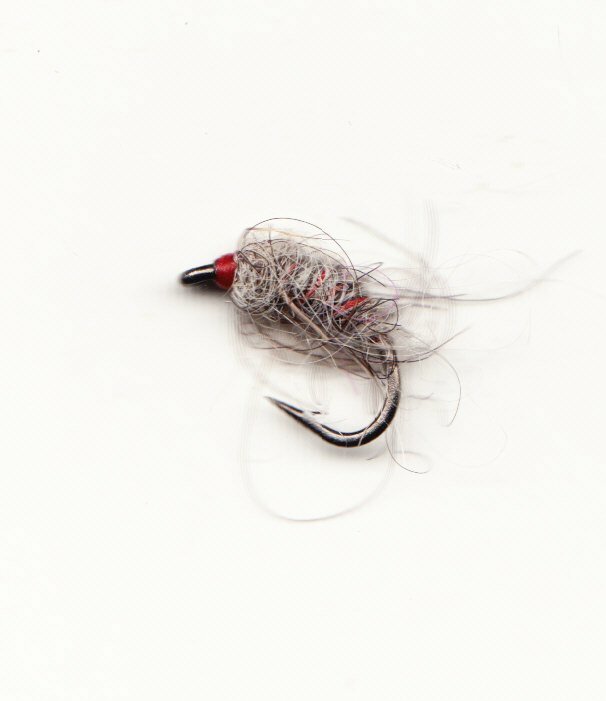 Tied with a Herdwick wool body the more chewed this fly gets the more the fish love it. Weighted with lead wire to fish deeper the the Pheasant Tail. 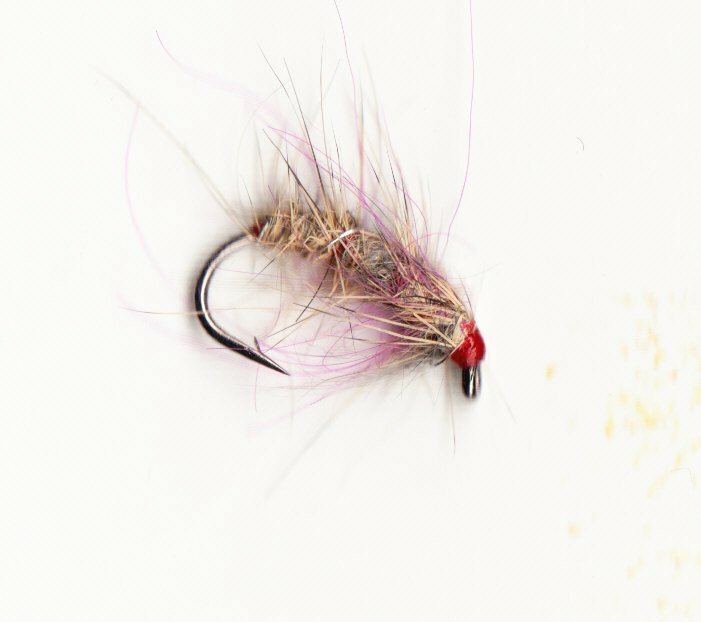 The #10 is a Czech Nymph weight fly. If the fish refuse the Pheasant Tail try this. Very simple tying but none the worse for that. 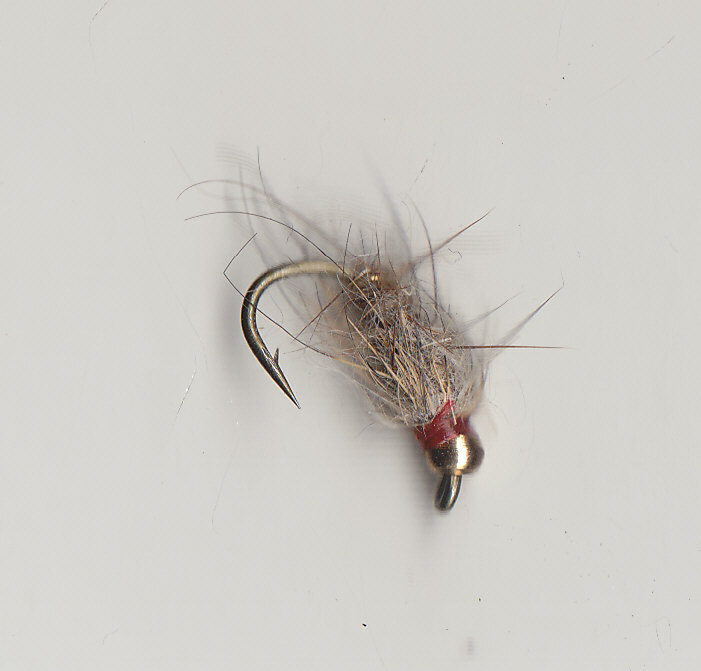 Once this fly is wet it comes alive lots of straggle and soft under fur used in the tying that only gets beeter when well chewed by the fish. The larger patterns are heavier as they carry more lead. 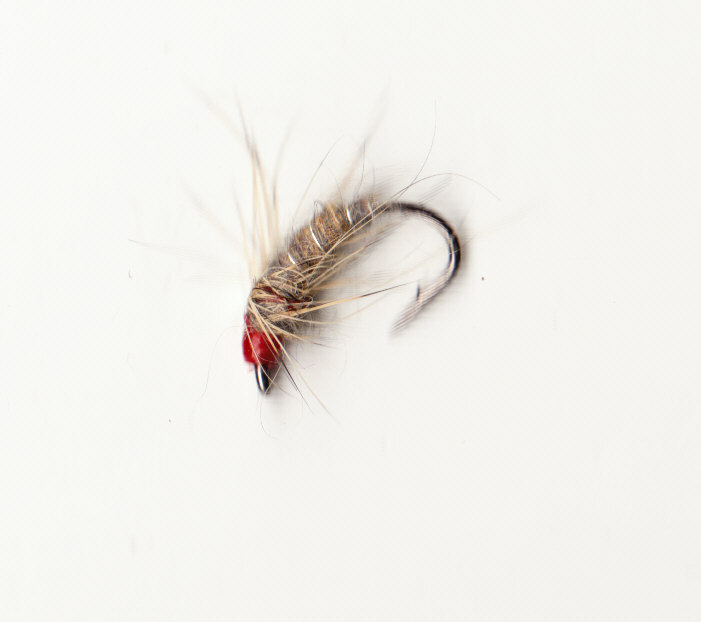 Compact little flies that are great for Trout or Grayling. Try the pink ones when fish come short. Includes a pearl flashback wing case to show up in bad light and/or coloured water.